"Men always think that the war they are that moment engaged on is the greatest one ever, and then when it is over they are more impressed by earlier ones. Nevertheless, for those who look at the actual facts, this war will prove to be greater..."
2500 years ago, the world's first democracy attempted to become an imperial power. The result? Thirty years of bloody war, civil strife, and the collapse of their civilization. One historian recorded the debates and speeches of their leaders: generals and populists, hawks and doves. 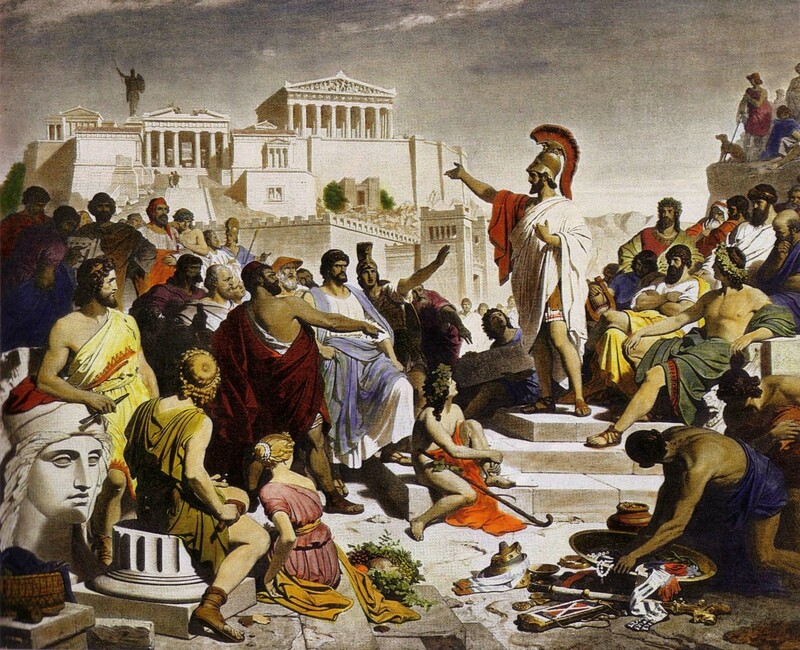 Grab your blankets and bug spray, and listen to readings from the Athenian assembly.